Watch this video to see how O Emmanuel came to life. 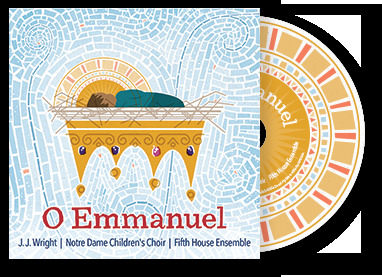 Listen to a snippet of each track and be captivated by the unique sound of O Emmanuel. 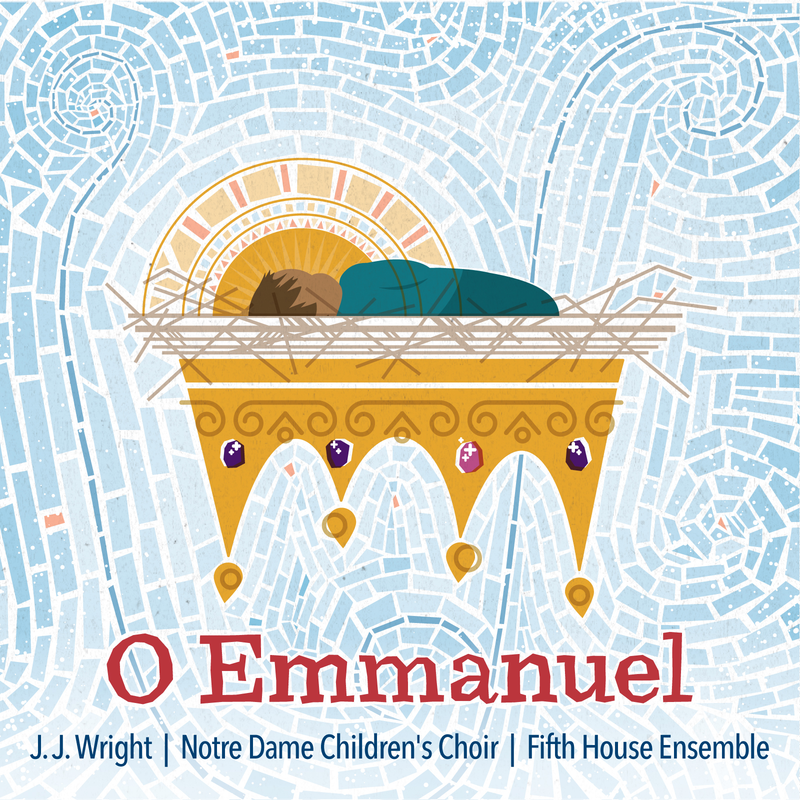 Take a journey into the heart of Christmas with GRAMMY Award-winning pianist and composer J.J. Wright, the Notre Dame Children’s Choir, and Fifth House Ensemble. 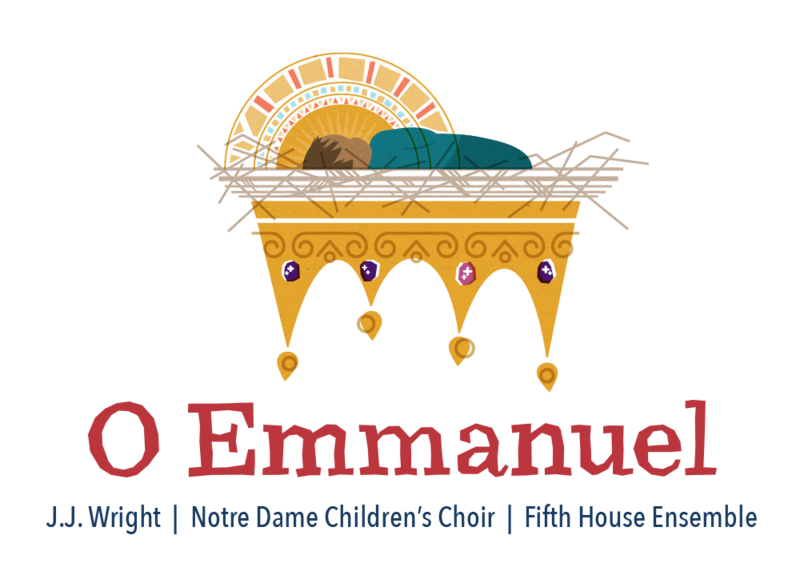 With creative renditions of traditional Advent and Christmas songs, O Emmanuel features the harmonious blend of angelic children’s voices, a jazz piano trio, adult vocal soloists, and talented instrumentalists to create an unforgettable listening experience. 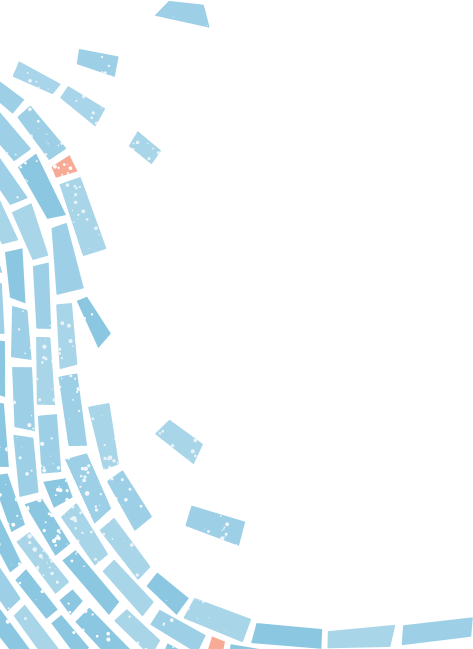 O Emmanuel will quickly become a Christmas favorite. 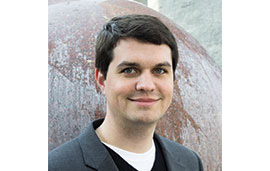 A GRAMMY Award-winning pianist, conductor, and composer, J.J. Wright holds a Masters of Sacred Music from the University of Notre Dame. 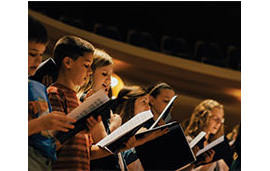 The Notre Dame Children’s Choir is an ensemble for Christian sacred music vocalists from birth through age seventeen. 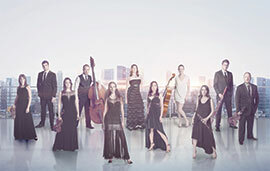 Chicago-based Fifth House Ensemble is a versatile and dynamic group that engages curiosity to create unexpected connections with artistic collaborators and audiences of all types.